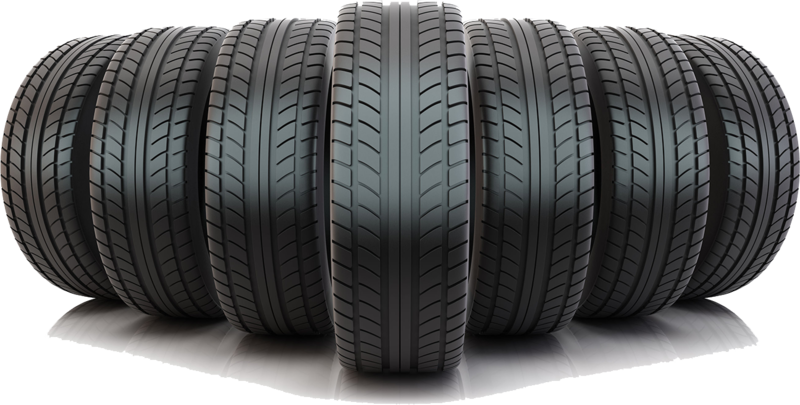 At Tyrcare (St Helens)Ltd we are proud of our heritage as a family owned specialist tyre depot since 1972. Welcoming customers old and new you can always be assured of us offering you the best VALUE, QUALITY and SERVICE available. We are always happy to offer free advice so whatever you are looking for road or track....2 wheels or 4 wheels...come and talk to the specialists......If's it not convenient to come into the depot, call us and we'll be delighted to come to you..